I am Debby Burton, and I am a Momma Addict. 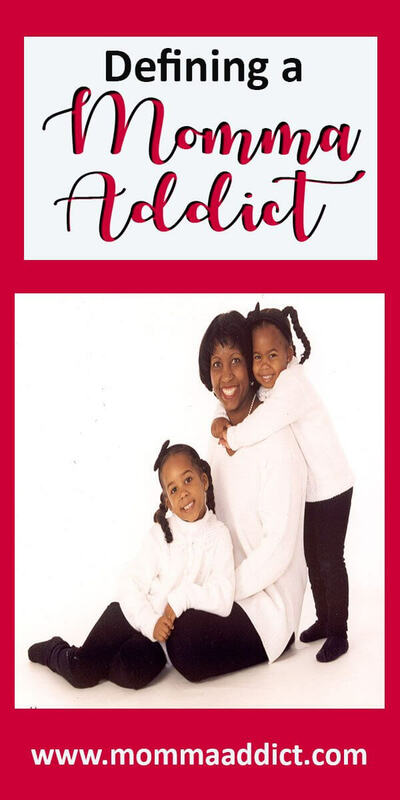 My story may empower you to have a self-reflective moment or perhaps provide some useful tips for your upcoming parenting decisions. My initial dreams of motherhood can actually be traced back to my youth. I remember taking care of my dolls “to share with my daughters”. It seems that I may have been destined to slowly transition into a full-fledged Momma Addict! Aren’t most mothers involved in their children’s lives, and don’t they seek to rear successful happy kids? Yes, this is true. No clear line exists that a Momma Addict crosses, but at some point, you begin to realize most moms are not doing what you are doing. Since the birth of my first child, every fiber in my body remains on high alert to guide my children forward. Most addicts do not know exactly when they shifted from being a normal “user” to becoming a person who cannot go a day without a fix. This is true for a Momma Addict as well. There are varying degrees of alcohol addiction. One type may be the functioning alcoholic who appears normal as she runs a multi-million dollar company. Another may be the spiraling alcoholic who can no longer hold a job and loses relationships because of the uncontrollable addiction. But what about those of us who do not seek to harm anyone else’s chances? What if we just constantly seek to find ways to maximize our child’s opportunities? At what point does this behavior cross over the line from normal to addiction? As an empty nester, I proudly sat back to reflect on the successful launch of our daughters into the prestigious university, Georgia Tech. That was the time when my husband and I started to refocus attention on our personal wants, needs and goals. I had entered unknown territory trying to define what I personally wanted. 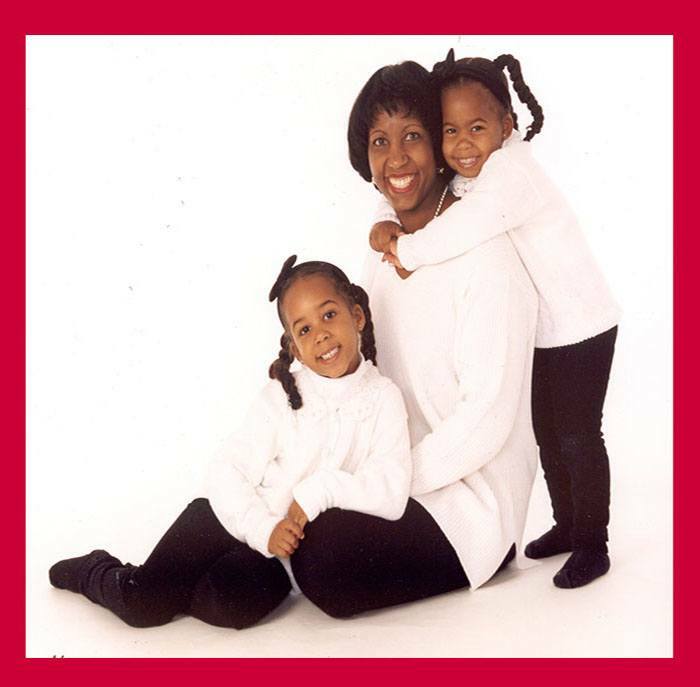 My wants, needs and goals had been tied directly to my children for over 20 years! It is common for parents to find that becoming an empty nester can be a rocky transition period. The process is simply magnified for Momma Addicts. To this day, my brain frequently drifts back to how I can help my daughters continue their climb to stability and happiness. My husband gently nudges me to wean the girls out of our family decision-making tree. But I just want them more stable and happy. Actually, can your children ever be happy enough? Therein, lies the problem. I fully realize that my husband has been an important player in the success of our children. But he is not an addict. He is simply a proud, loving and supportive father. He can answer a text, email or phone call with no strings attached and no mental anguish after his task is done. I envy his easy approach to parenthood, but I am just not built that way. To many people, it appears that I have moved forward and have adjusted to my empty nester role. I look very much like the functioning alcoholic CEO running a successful company, but I remain addicted. I have continued to be a secret Momma Addict to young 20-somethings who do not need my daily input. There are times when I am proud of my accomplishment of allowing a few days to go by without contact. But, a simple text or phone call leads to my heart racing and brain springing into action to be at the ready to assist, guide or console. It is as if an alcoholic has taken one tiny sip of wine, and all the urges rush back. I have loved every moment of being a mother and cannot imagine my life any other way. I now recognize the need to achieve a better balance of my role in my children’s life. This blog represents my parenting reflections and allows me to acknowledge things I did well and things that did not go as well as planned. This blog includes real stories, and I apologize in advance for the potentially embarrassing stories that I share about my daughters. But hey! This blog is for me and not for them! I also apologize in advance to any friends, family members and acquaintances who may recognize themselves in the stories. Please understand that your involvement in our lives impacted us in some way. Your actions led me to continue on a certain path or showed me that I did not want to go down that path.